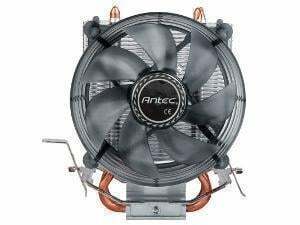 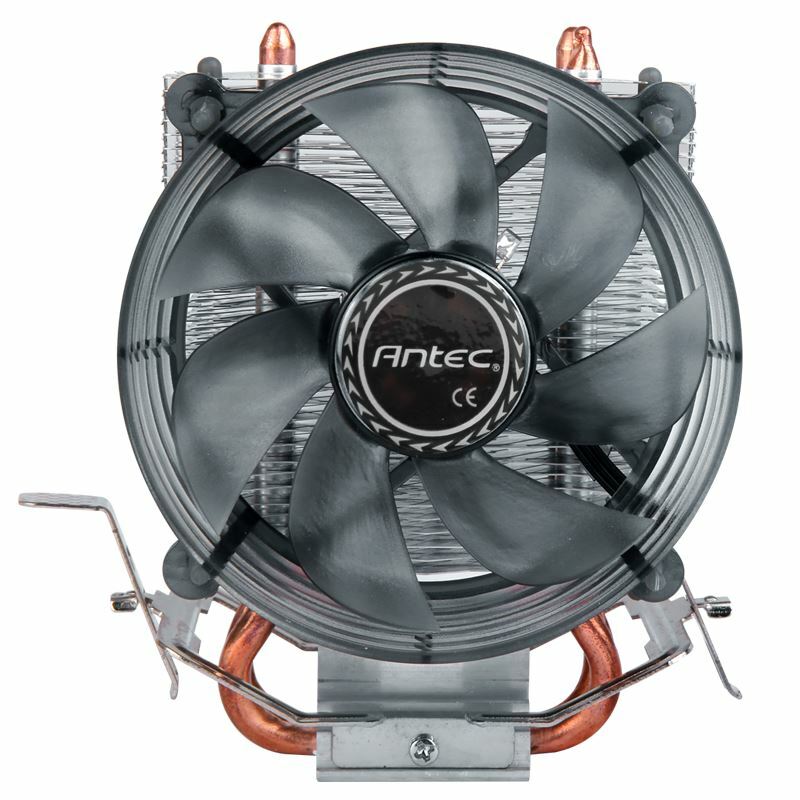 Defeat heat created by your processor and allow for improved operation with the A30 by Antec. 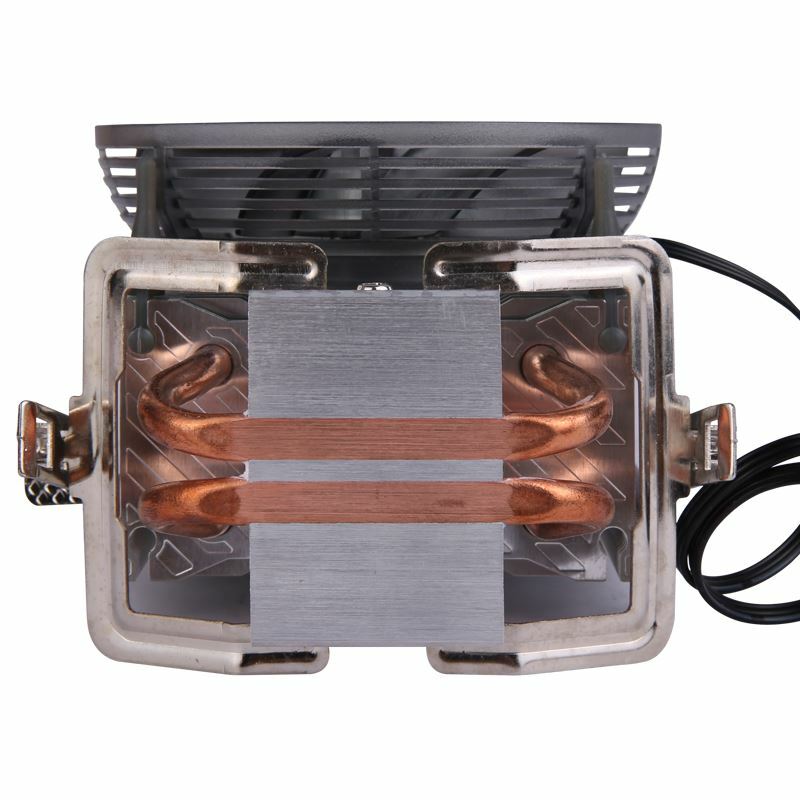 Designed for compatibility with leading desktop processor sockets, the A30 supports Intel® Core™ i7, and AMD® Sempron, among others. 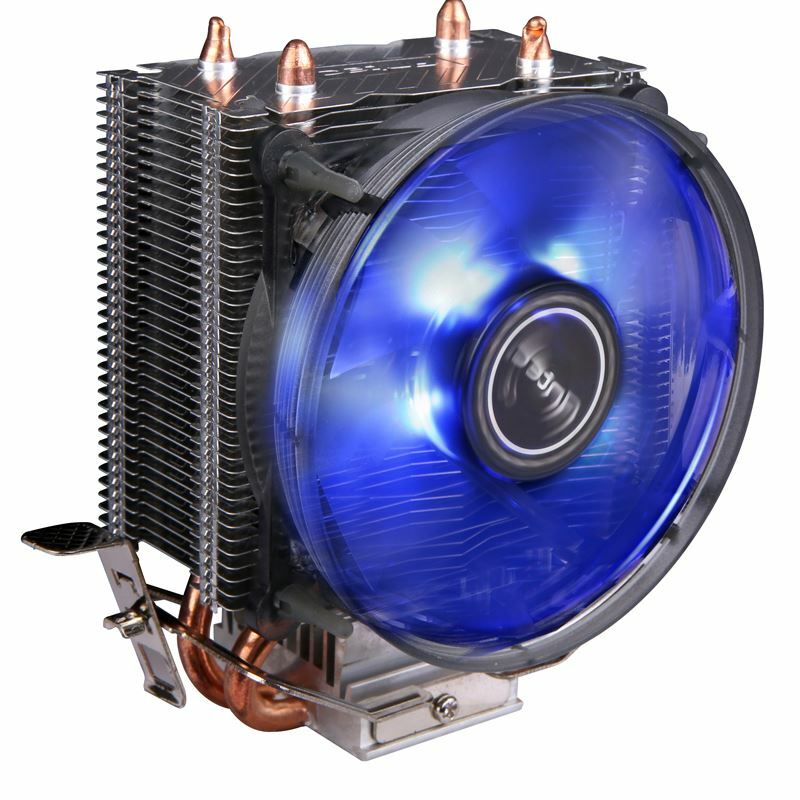 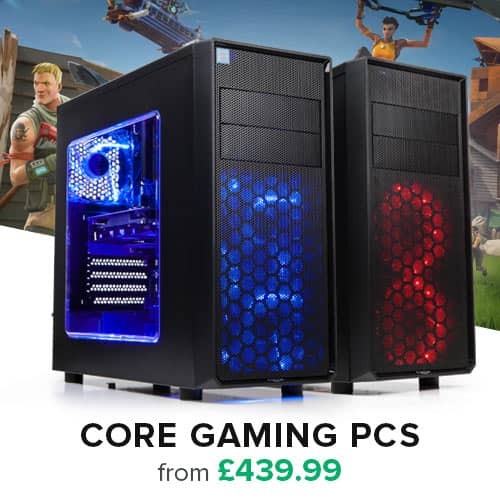 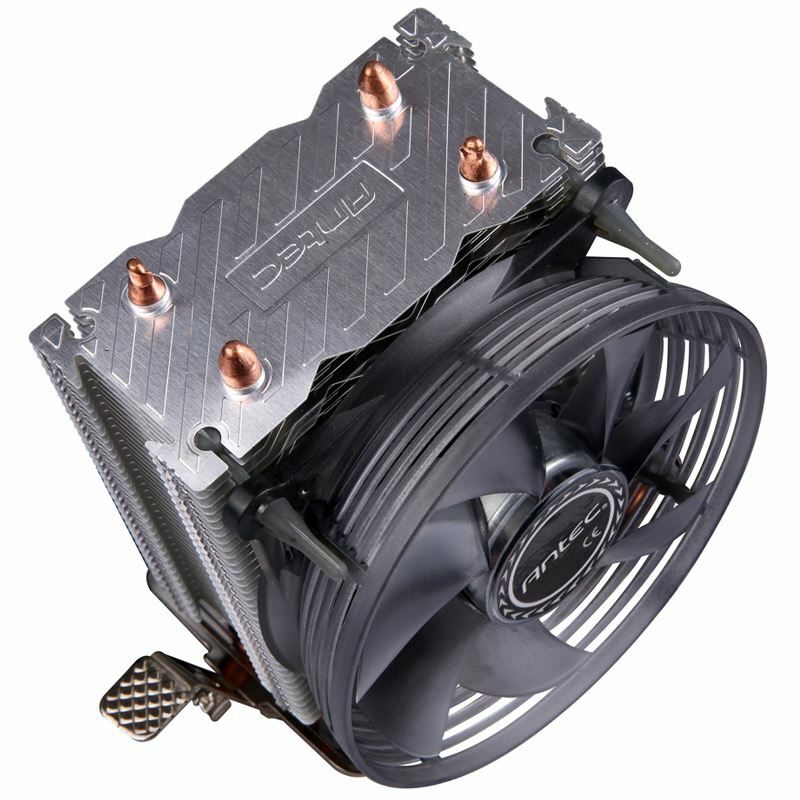 This budget-friendly CPU cooler features a whisper-quiet 92 mm LED fan and a large, aluminium heat fin structure with two embedded copper heat pipes, allowing your CPU to cool off efficiently.